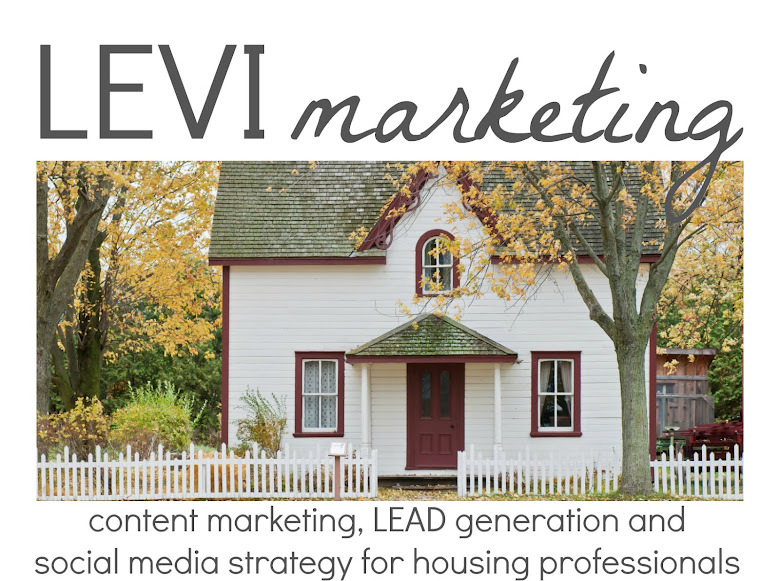 LEVI Marketing Solutions. 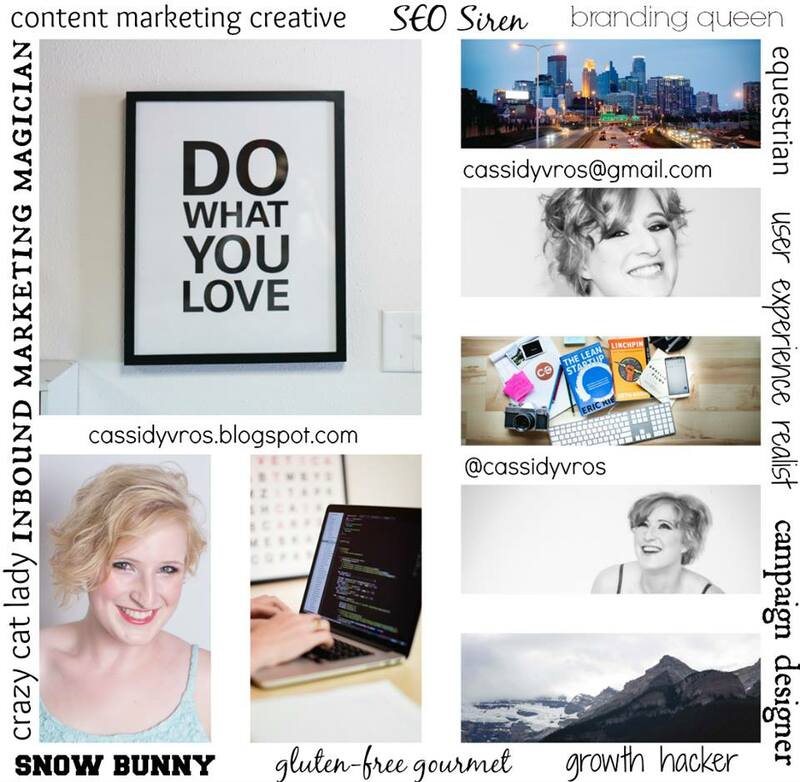 Marketing Specialist. Canada. : PSA: "Slow" Seasons Don't Exist. 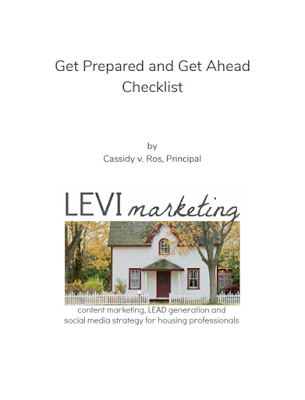 Get Your Free "Get Ahead" Checklist!